One size fits all training is a thing of the past. Your customers want and need customized, prescriptive learning. With OnCourse, you can create custom courseware quickly and easily, allowing you to print and ship exactly the materials you need for each custom course – cutting costs on both printing and freight. 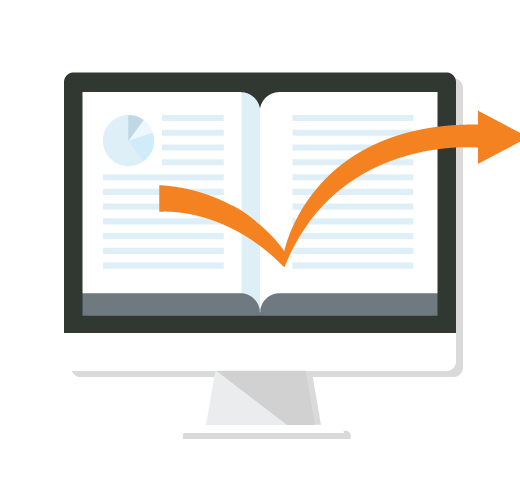 Support prescriptive learning with customized training manuals. Create new courseware in minutes with easy to use, drag and drop functionality. Get a professional, customized document to use for both print and OnSecure. Cut costs by printing and shipping only the training materials needed for each custom course. Cloud (SaaS) solution that requires no software to install.